Investment Opportunity! 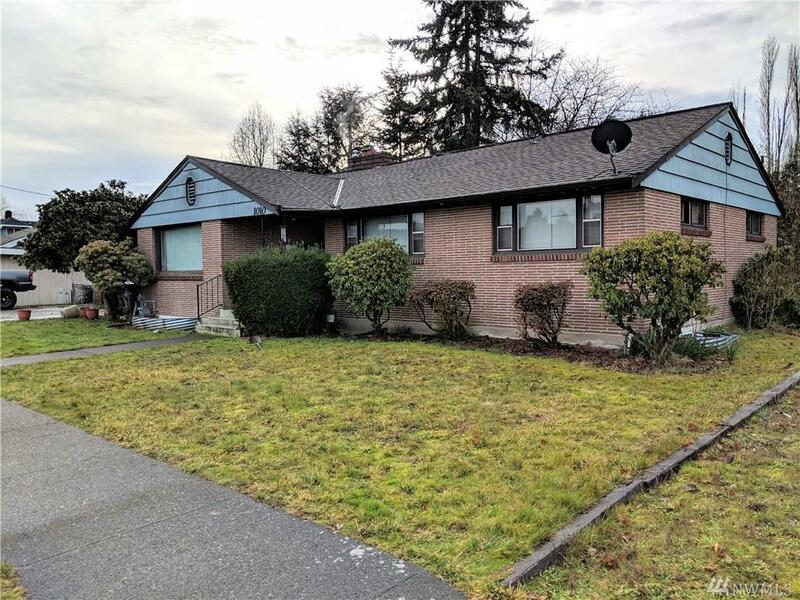 Short Sale in the heart of downtown Sumner. Lovely brick rambler boasts main floor living space as well as downstairs mother-in-law suite. Upstairs has tons of character with 3 beds, 1.5 baths, gas fireplace and attached 2-car garage, sitting on fenced 1/3 acre. MIL was completely updated a year ago, with 2 bedrooms, 1 bath, den, separate laundry and tons of storage. 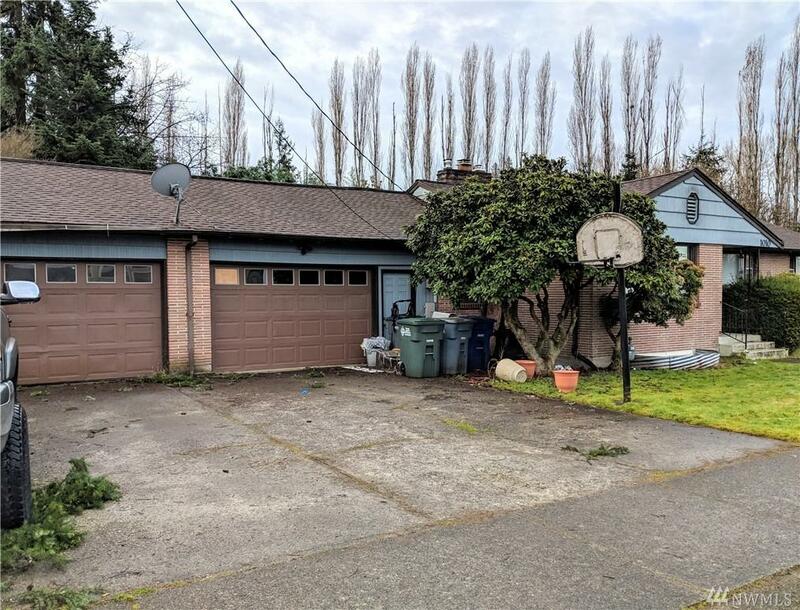 Currently an investment property, both units are inhabited. Please do not disturb tenants.